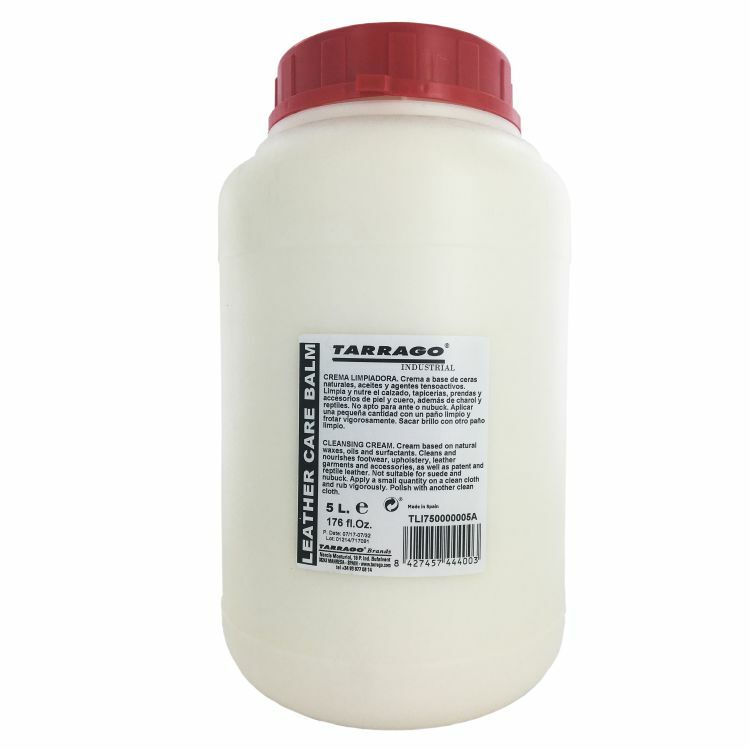 Waxed based cleaning cream suitable for all colors. 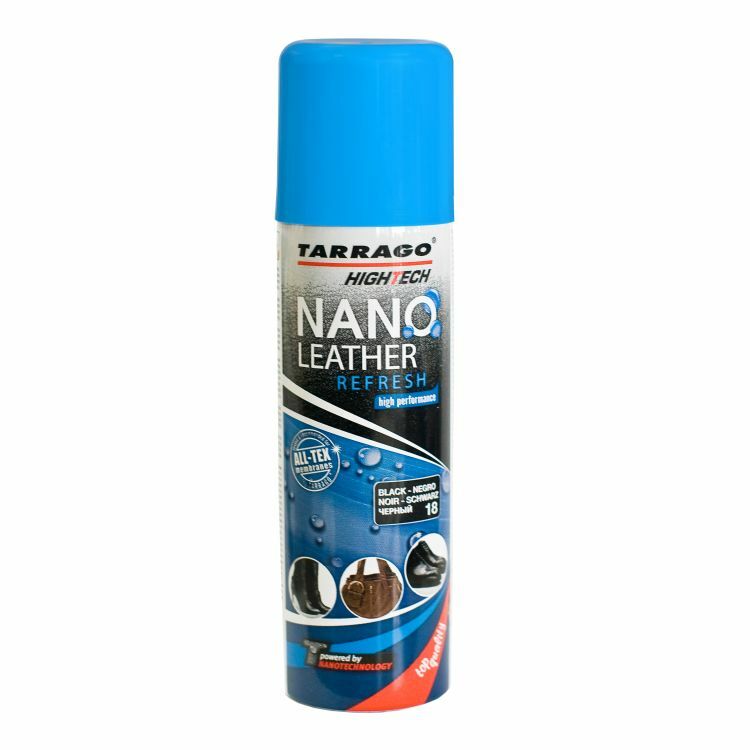 Cleans and nourishes the leather. 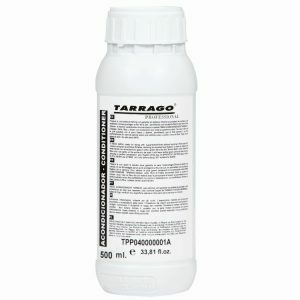 Specially recommended for leather upholstery. 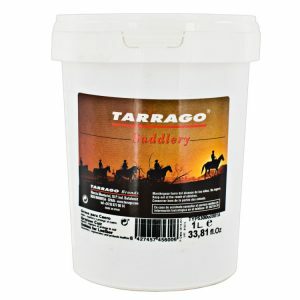 For all kind of leather, patent and reptile leather. 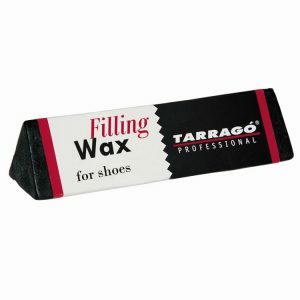 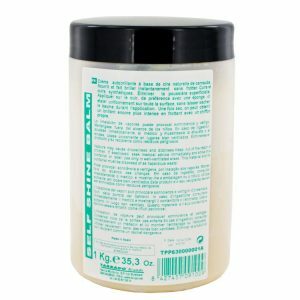 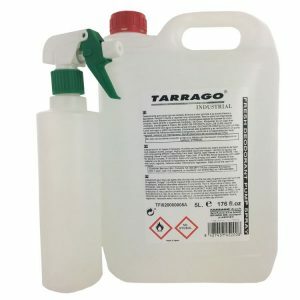 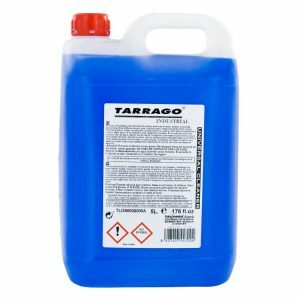 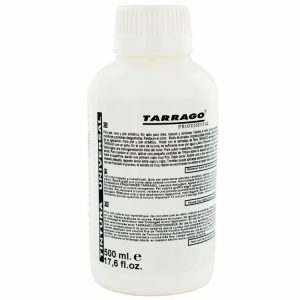 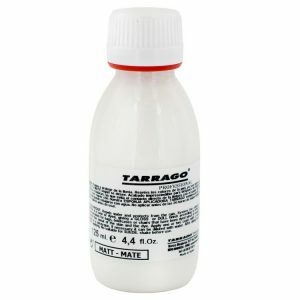 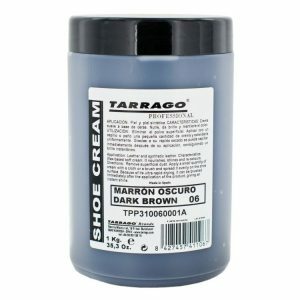 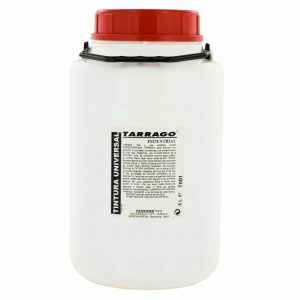 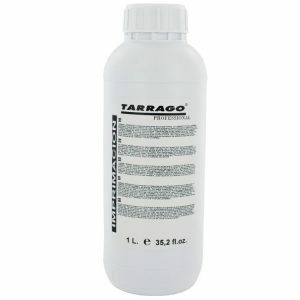 Tarrago Leather Cream Balm is a waxed based cleaning cream suitable for all colors. 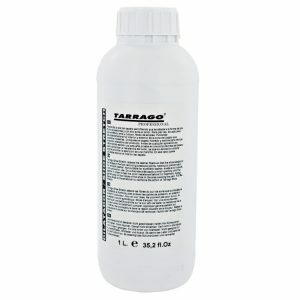 Cleans and nourishes the leather. 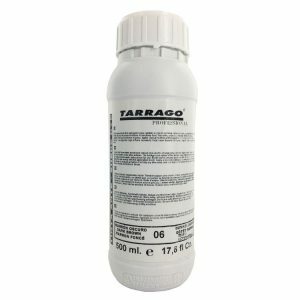 Specially recommended for leather upholstery. 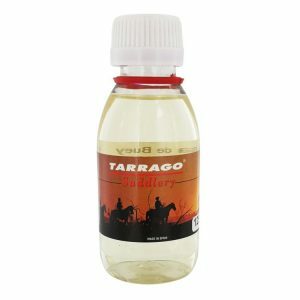 – For all kind of leather, patent and reptile leather.